GableGotwals has been ranked in the 2016 U.S. News – Best Lawyers® “Best Law Firms” list regionally in 63 practice areas. The Firm has been named to the list every year since the program’s inception in 2009. U.S. News & World Report and Best Lawyers announce the “Best Law Firms” rankings on November 2, 2015. The 2016 Edition of “Best Law Firms” includes rankings in 74 national practice areas and 122 metropolitan-based practice areas. 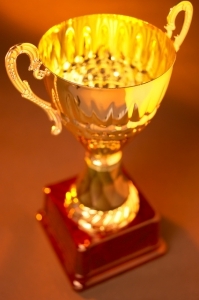 One “Law Firm of the Year” is named in each of the 74 nationally ranked practice areas.